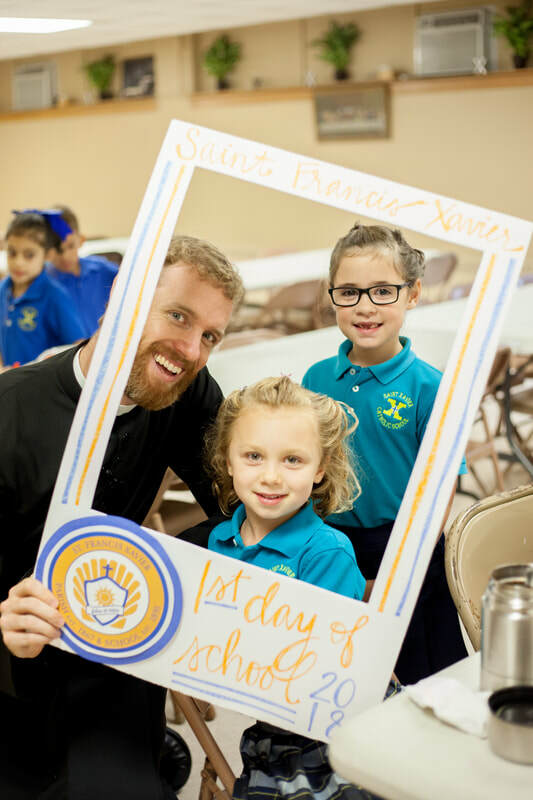 At Saint Francis Xavier Catholic School, students have an extraordinary and unique opportunity for spiritual formation and faith development. Daily life is centered around spiritual lessons that serve to teach, instill virtues, facilitate relationships and contribute to the moral and social maturity of our students. The spirit, centered around Christ, works to develop competent and committed student leaders, as they work toward building a greater Christian culture. 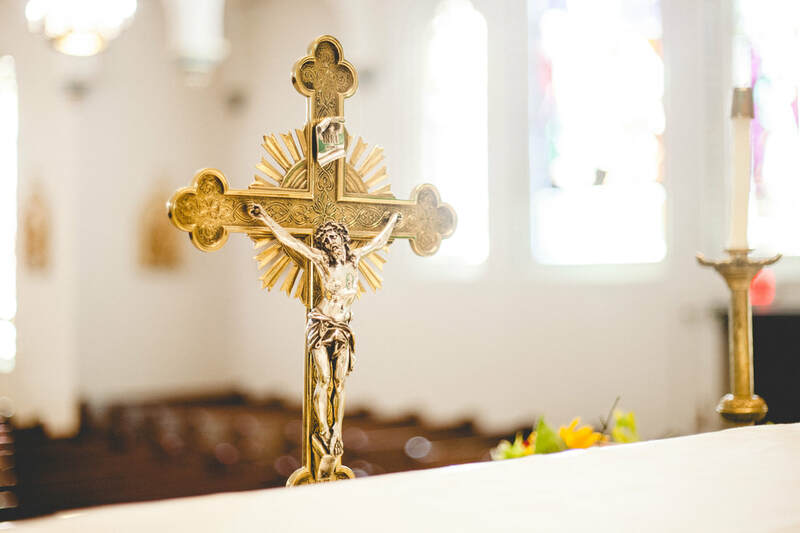 Catholic faith is at the heart of St. Francis Xavier School. Our strong identity is deeply rooted in our four pillars of study, community, prayer, and service. 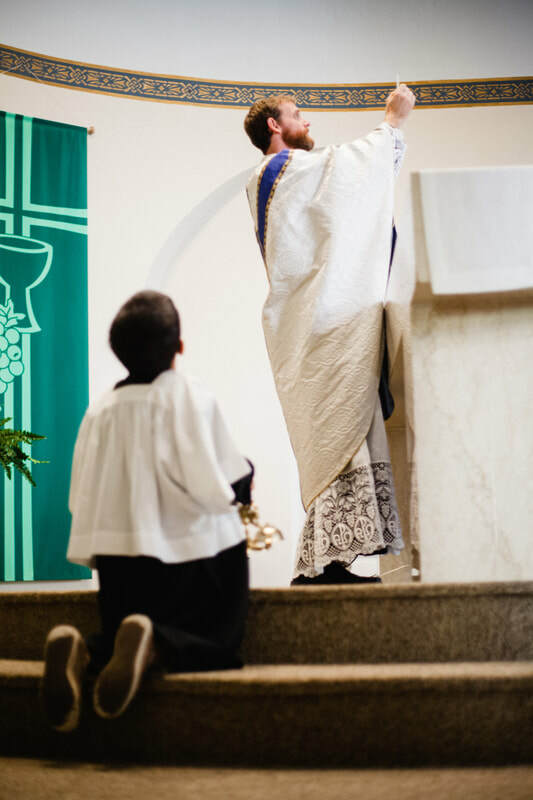 The identity of St. Francis Xavier can be witnessed through daily prayers, weekly Mass, and daily religious instruction in every classroom. It is demonstrated through the children that treat each other with kindness and respect. Our identity can be observed through the teachers and staff members that make sure each and every student has an opportunity to learn and proclaim the good news of the Gospel and truly behold them as children of God. 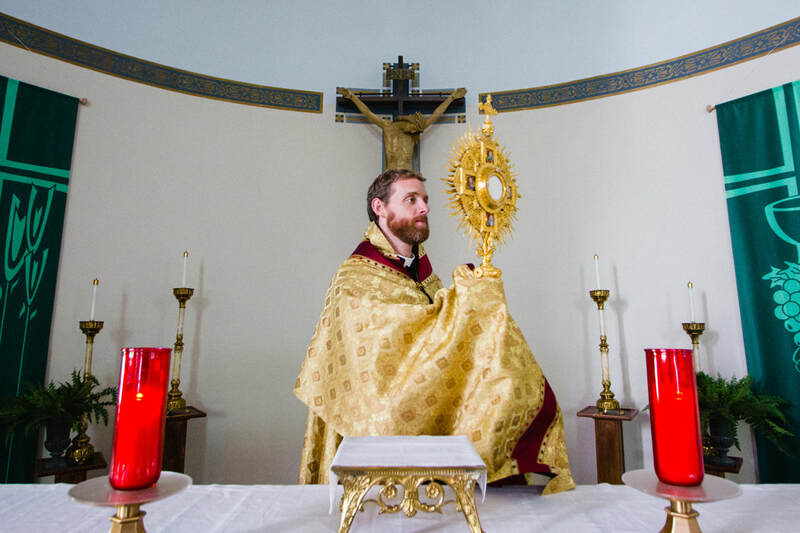 As members of the Body of Christ, we are called to actively worship and come to know God through prayer, adoration, liturgy, traditions, and celebrations. Spiritual Life is an incredibly strong part of the St. Francis Xavier community. Parents, parishioners, faculty, staff and students regularly pray and worship together. The community of St. Francis Xavier Catholic School responds to the Christian call to care for those in need and give to others through the selfless acts of service. We encourage students, parents, faculty and staff to give of their time to serve the community and become a unified voice of action. Service opportunities are a valued part of our school curriculum and occur throughout the school year. 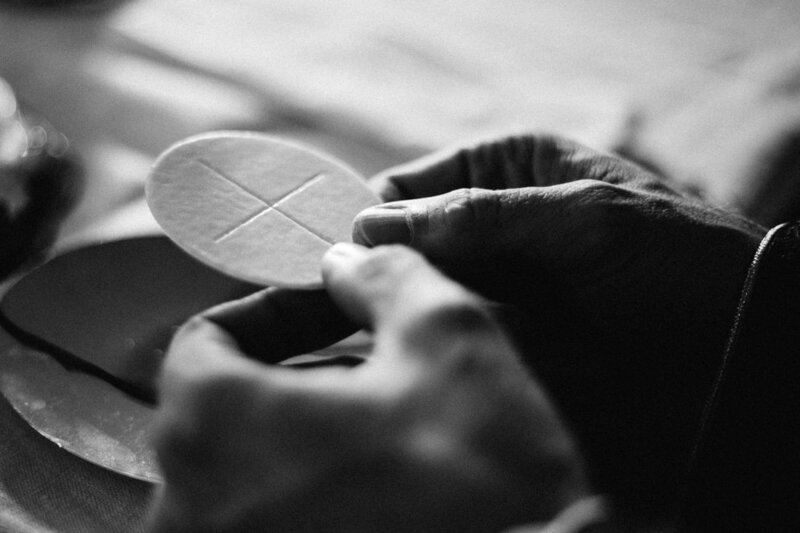 St. Francis Xavier Catholic School is open to and enriched by families of all faiths. We are pleased to offer superior education where the core of our teachings and values are rooted in the Gospel truths.